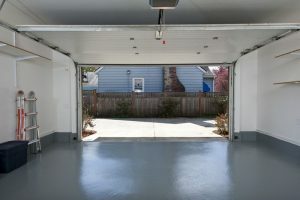 Thinking of coating your garage floor before winter? Yep, it’s that time again – time to get ready for winter. Have you started organizing and cleaning out your garage of all the summer toys, deck furniture and yard equipment, to name a few of the things that fill up and clutter our garage space? While you’re cleaned out, why not get that ugly old worn out garage floor cleaned up and coated?! A polyaspartic coating will do wonders. It will be brighter, cleaner, easier to clean, and best of all, protected from all that winter salt that’s just ahead. Hardscapes Inc. offers solutions for any budget. 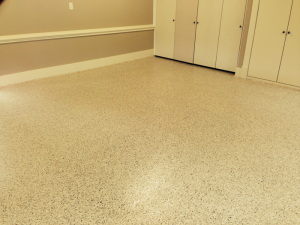 Gorgeous flake floors and even mica metallic flakes for those who like to eat, sleep and play in their garage, as well as solid color for those with more of a utilitarian need. These coatings are 100% UV stable, extremely abrasion resistant, and highly chemical resistant. 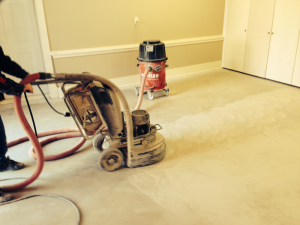 Contact us today 403-547-5597 at for your free estimate!